Plumbing On-Tap Worthing is proud to provide expert plumbing & heating installation services to residents of Worthing, Shoreham-by-Sea, Littlehampton, Brighton and Hove, and other greater Sussex cities. 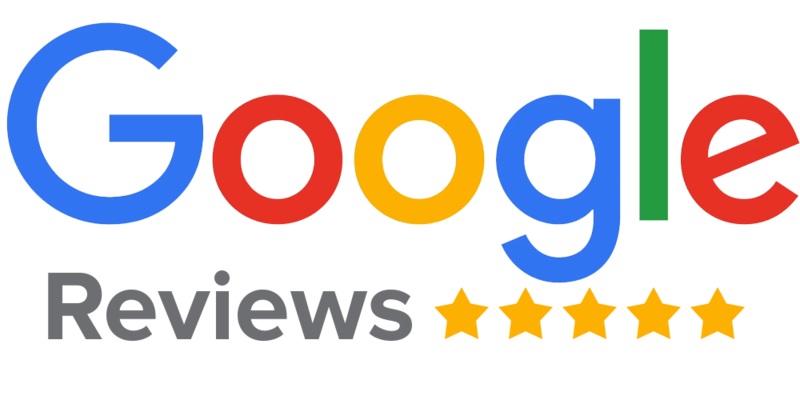 We have a solid track record for providing top quality services, and we would love to have the opportunity to prove our skills to you and your family! 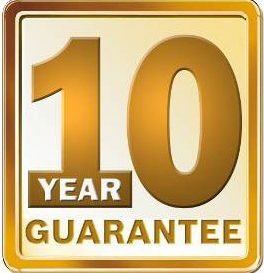 Best of all is the fact that we offer you a ten-year guarantee on all of our Worcester Bosch boilers. That’s how confident we are in our services and our products! If your Worcester Bosch boiler breaks down anytime within those 10 years, all you need to do is give us a ring and we’ll take care of it for you! Every single Worthing plumber on our team is committed to providing only top-of-the-line workmanship. The highest of standards are always maintained both when conducting repairs and when making installations of toilets, showers, furnaces, boilers and more. Furthermore, we rely on only the most technologically savvy and updated technologies and equipment to perform all our duties. They operate a lot more quietly than less efficiency boilers. They take up a slew of less space, meaning more room for other stuff. They produce less CO2, which as you know is harmful. We would like to extend an additional courtesy to you by offering to price match any other boiler on the market. In fact, we’ll even go so far as to reduce the difference by a whopping 10%! All you need to do is contact us with a competing deal and we’ll counter it with our own! Guaranteed Customer Support: We go out of our way to be polite and professional when dealing with our loyal customers. Guaranteed Unbeatable Results: We always get the installation job done the first time around, and to the highest standards of quality workmanship. Guaranteed Fair Prices: We make sure that our prices are the best in not just Worthing, but all of the Southeast! So if you’re ready to get that new high-efficiency boiler installed, give us a call and we’ll schedule you for an appointment right away!